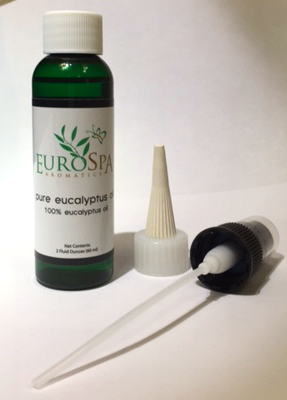 Eurospa Eucalyptus Oil Uses: Skip the Confusion. We Have the Perfect Christmas Gift for Dad. Skip the Confusion. We Have the Perfect Christmas Gift for Dad. Have you noticed the holiday shopping season has begun? It’s hard to miss with all the Christmas music and trimmings everywhere. And whether you are an early bird or last minute deal finder, you’ll likely agree that Dad is always the hardest to shop for and he’s often saved for last. 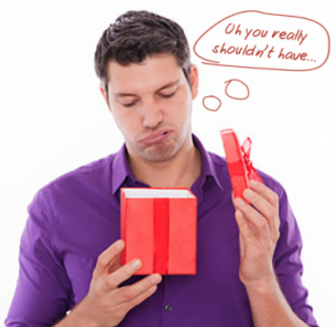 Since you know he’s likely got enough ties, fragrances and gift cards, how about giving him a gift that will help him feel, look and live younger? 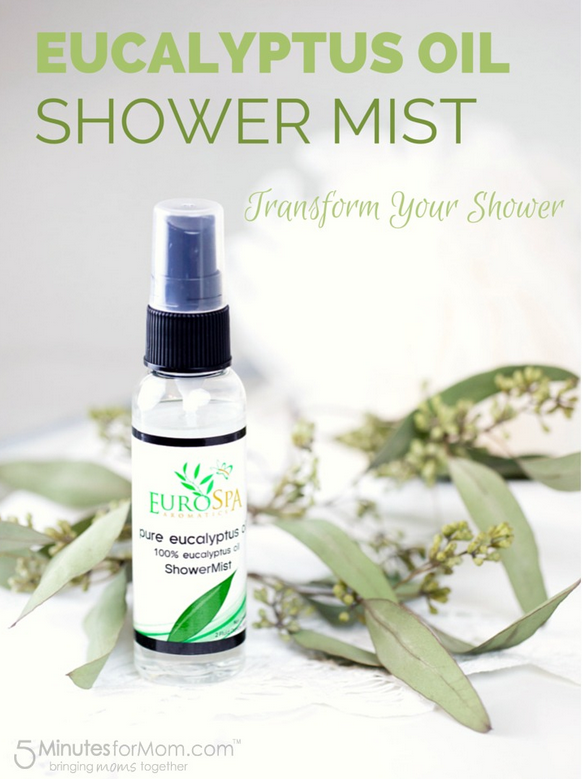 We at Eurospa, have created our Eucalyptus Shower Mist for anyone that wants to feel and be more healthy - but we’ve noticed that men simply rave about it. It’s a way to stay healthy that they don’t have to eat, won’t smell like flowers and that keeps their mind and body energized and clear. Some ailments that it commonly relieves are arthritis, muscle pain, respiratory difficulties and hair and skin issues. The best way to reap the benefits is through steam inhalation. Eucalyptus steam inhalation is recommended by some alternative practitioners for relieving nasal congestion and sinus congestion, usually from colds and flu. It can be done two to four times a day to relieve symptoms. If you're not able to do this, a steamy shower, vaporizer, or facial sauna is an alternative. Eucalyptus oil is an essential oil which can be found in many health food stores and online. It should not be confused with camphor oil. Eucalyptus oil should not be ingested, applied directly to the skin, or used in excess of suggested amounts. 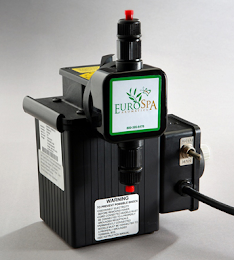 This is why Eurospa developed a eucalyptus oil shower spray. You simply run the hot water in your shower, close the windows and doors for full effect - and spray the mist once or twice into the steam. Breathe in deeply and let it do it’s work. You’ll be amazed at how refreshed, energized and lose your body will feel! At Eurospa, our passion is to provide you with the highest quality products possible to allow you the chance at great health and divine relaxation. We are proud to offer the gift of health to you this holiday season and to save you the stress of deciding what to get dad for Christmas! Please contact us today for more information and to make your first (or repeat) order!